Nike up or down deo is gives you long lasting fragrance for all day. 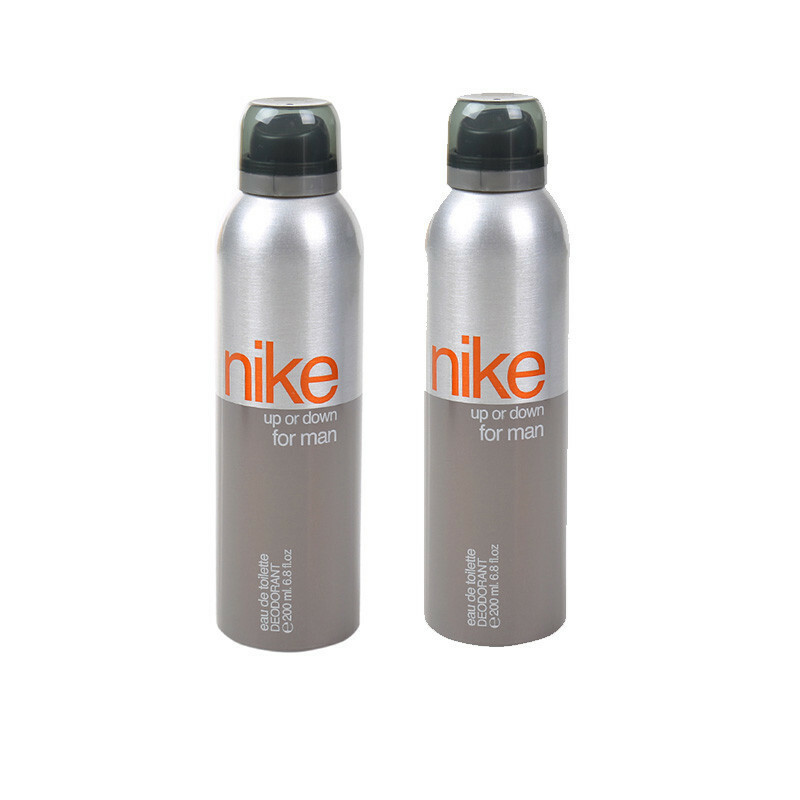 Nike conjures up this deodorant that epitomizes youth. You will take pride in this fragrance whenever you wear it.Step out in style and stay at ease all day by wearing this deodorant for men that fights sweat and body odour.